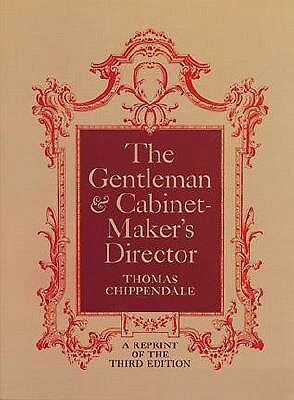 Chippendale (1718-1779) was the most famous and skilled of England's master cabinet-makers. This catalog -- reprinting the third 1762 edition -- represents the pinnacle of English furniture design, offering elegant drawings of chairs, sofas, breakfast tables, chimney pieces, and more. Includes construction diagrams, elevations, and enlargements. 200 plates plus 24 photos.